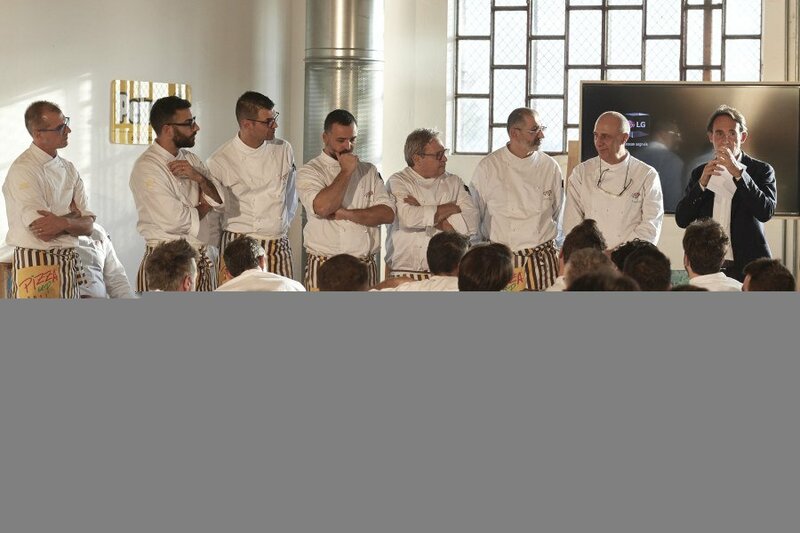 PizzaUp is the only technical symposium on contemporary Italian pizza.This year’s 13th edition will be, as usual, the vanguard stage to outline new experience paths on this iconic Italian dish. 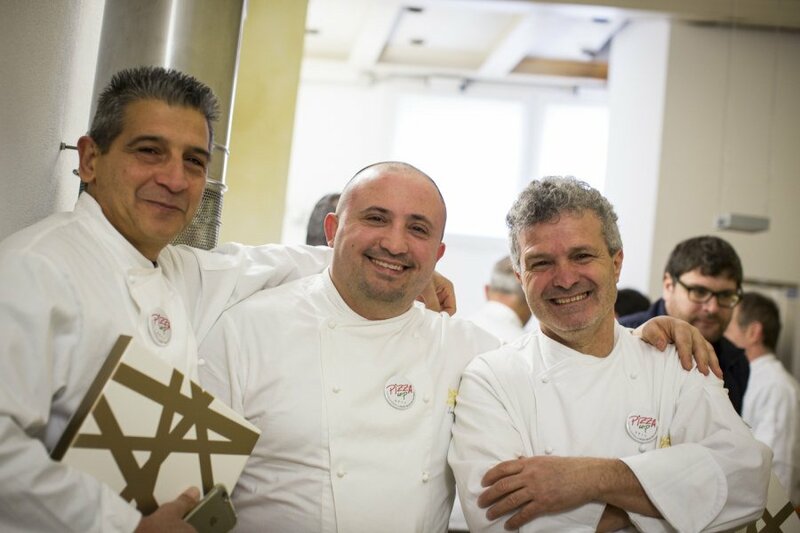 PizzaUp brings together contemporary pizza makers from all over Italy and offers them the opportunity to exchange ideas among them and with the representatives of the press and the world of culture on topics with technical and social repercussions. This year the focus is on the relation between farm culture, spontaneous fermentations and gastronomic diversity to identify a key to understand dietary models that are constantly changing. To stand out in a market that is growingly starving for innovation. You may not need new ideas now for your habitual customers. But what about if a new idea could attract new customers? PizzaUp has been a source of new ideas since its first edition because the topic of every edition is the result of an insight on how consumers’ tastes evolve. 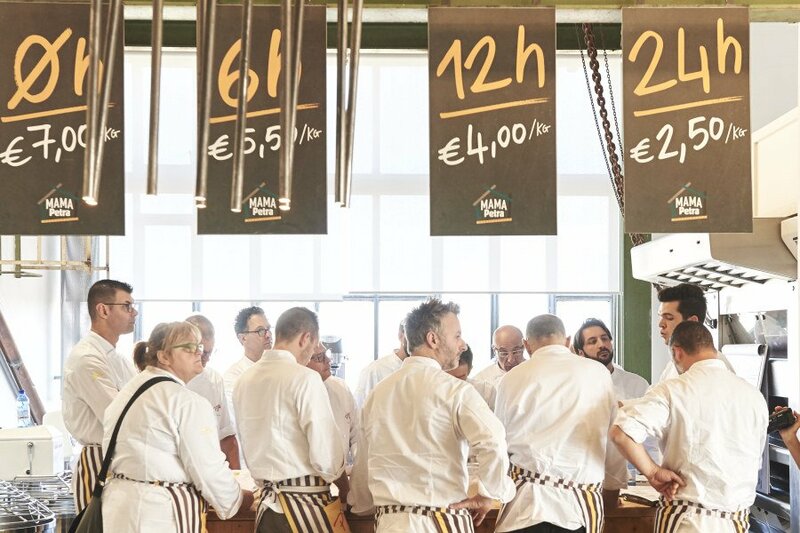 Following seminars and practical workshops during the symposium means opening up to new horizons of the kind of pizzerias that become more and more similar to restaurants, including in their most traditional features. To stand out in a market that is growingly starving for quality. Have you ever heard that to learn a craft well you should “steal the art” from those with the best techniques? PizzaUp is the best environment where “to mutually steal” the techniques of a craft that needs to renew rather than to live off nostalgic and imaginative references to old fashioned and anachronistic “traditions”. The time of the pizza makers who enhance their skills leveraging the valuable work carried out by those who started their family tradition is over. 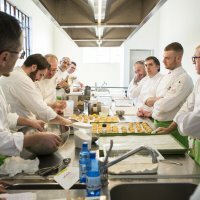 What is needed today is food culture and knowledge of the right techniques to work with fresh ingredients, to properly control the fermentation of doughs and the different cooking times of pizza base and toppings. To stand out in a market that is growingly starving for communication. Young and not so young share their habitual and continuous use of modern communication tools, with a speed for finding information that is unprecedented in human history. The difference compared to just 5 years ago is that radio, newspapers, television, telephones, guides, maps, mail and product showcases live all in the same device and this device is in our pocket. Our constant companion, the mobile phone, is a door that we leave open to receive news on the latest things in real time and, with that, we also received the reviews of those who had experienced them. These comments are made up of photos, videos, words, positive or negative feedbacks, and are the modern “word of mouth” used to convey the value of one’s pizzeria. To attract new customers it is necessary to network with other pizza makers and players of the food chain to strengthen communication and reach large numbers of readers at accessible costs. Participation in PizzaUp is exclusively reserved to professional pizza makers. 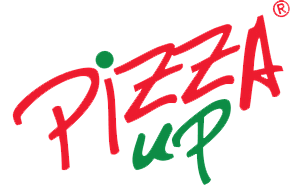 ​The thirteenth edition of PizzaUp 2018 will take place from 5 to 7 November 2018. This year’s formula has been completely revisited compared to the previous twelve editions. 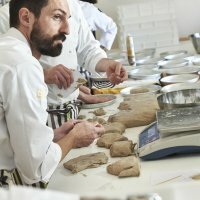 The topic will be far-reaching: interactions between climatic conditions and growing techniques for cereals, milling techniques, changes due to dough fermentations, as well as a more comprehensive vision of how pizza interprets the benefits of the Mediterranean Diet through its local expressions. 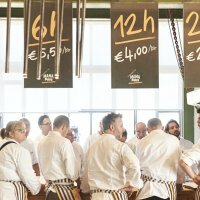 The rediscovered correct interpretation of the value of carbohydrates in the Mediterranean Diet has been one of our intentions for a long time, so much so that in 2012 we promoted the Italian Contemporary Pizza Manifesto that was later formulated and underwritten by some of the most important Italian food and wine experts. 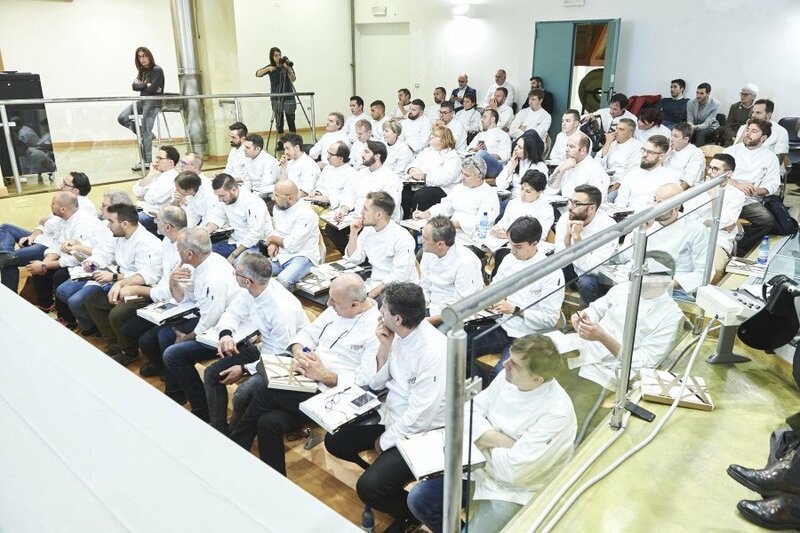 Since then, every edition of PizzaUp (as at today the only technical symposium of Italian pizza) has seen the presence of representatives of universities, journalists, bloggers, chefs, communication, architecture and marketing experts, columnists and science popularisers. 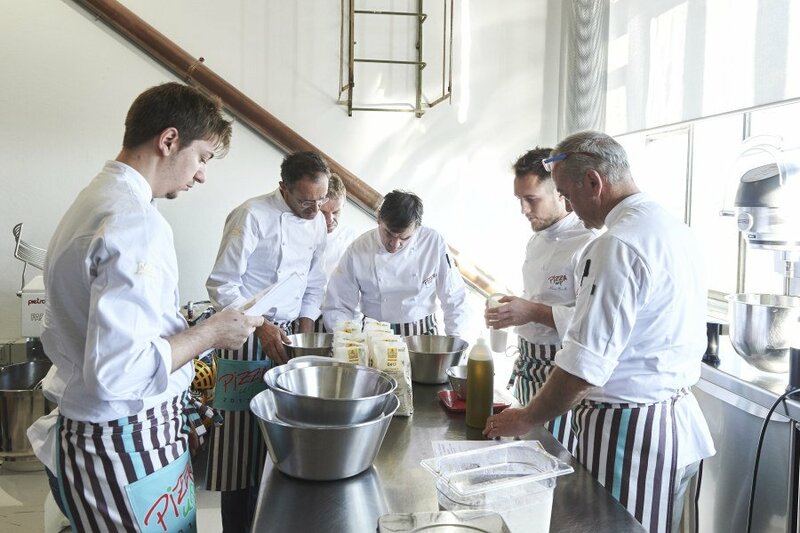 And the pizza makers in attendance have been involved in stimulating theoretical and practical sessions, rich in new ideas, aimed at serving pizza in accordance with the Mediterranean Diet. . 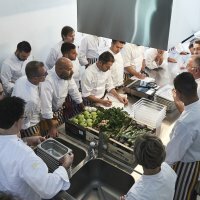 The relationship between table and climate is closer and closer because natural cuisine must follow the seasons, taking into account that the varying quality of ingredients is not a fault, but an aspect to be enhanced using the right techniques. 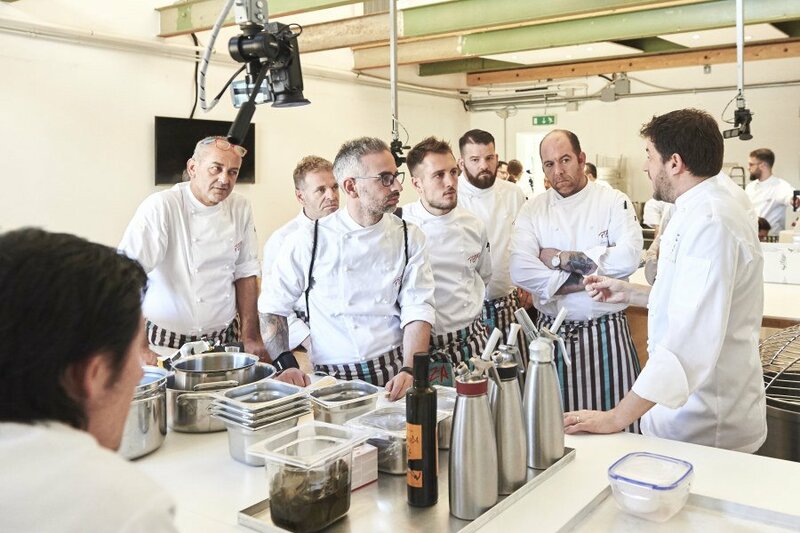 Farmers, researchers and chefs will talk about the land starting from the seed and showing how informed dietary choices can be made only with transparent food chains. Fermentation processes were common food preservation methods before refrigerators. Today, knowing how to control a fermentation process means opening new taste, structure and nutritional approaches. Let’s just think of the ability of living sour dough to enrich the sensory experience of pizza: it boosts the aromas of other ingredients, it reduces the glycaemic peak and the inflammatory characteristics of gluten. Furthermore, there is the fermentation of vegetables. Unlike some years ago, today it is difficult to think of a pizza made without knowing cooking techniques that respect the ingredients. 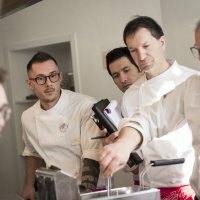 Temperature control, diversified cooking times, cutting and pan frying of vegetables, preparation of meat and fish: these are some examples of the techniques that must necessarily be part of the know-how of a contemporary pizza maker. Consumers change tastes adopting different dietary styles, so pizza must be proposed to correctly interpret these varying requests. The PizzaUp Programme proposes occasions to listen, to exchange ideas and to engage in team activities. 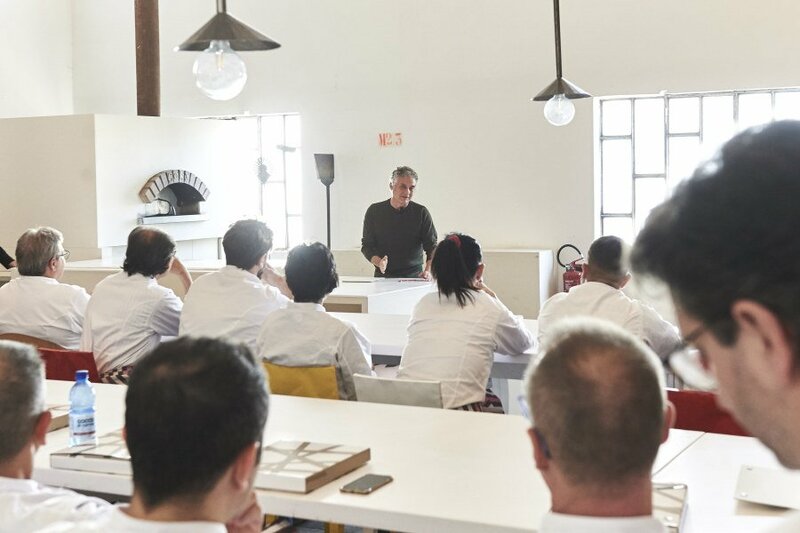 The symposium approach therefore offers the possibility of exploring alternative ways to bring back to one’s daily work new ideas that can become a reality. 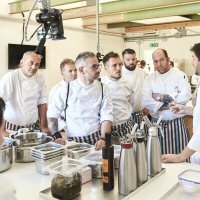 This teamwork model has led to the birth in the last 10 years of a contemporary way of developing and sharing a pizza consumption experience that attracts a growing number of gourmet consumers. Who has been the first pizza maker in the last 25 years to bravely apply an innovative idea in the preparation of pizza dough? And the first to use fresh, in-season ingredients? Who has highlighted and enhanced the tie with farmers and land? Who has redefined the balance between water, flour and yeast to make doughs lighter? Who has been the first one to see and make a high-cuisine future for pizza? There are people who combine thinking and passion for what they do, to make their vision of innovation real. Not to amaze or rank first, but to contribute to passing on values they received from the past. 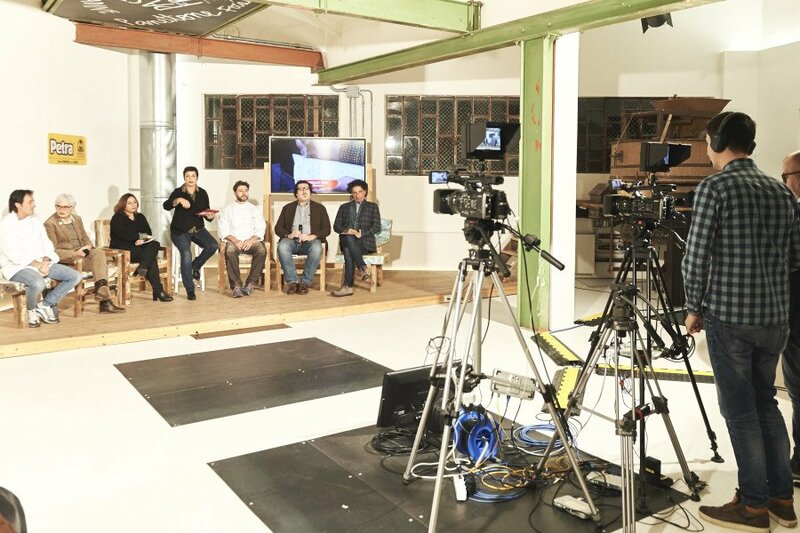 These people are the witnesses of what was and has been good and spontaneously dedicate their life to granting that goodness a future by creating original and contemporary products and consumption experiences. They therefore become models to copy, their charisma drives others to diversify the original ideal through new forms of expressions that enrich food culture. The Year-book is dedicated to these pizza makers and to the ones who will come in the future to talk about their own moment of change that modified the world of pizza as well and prevented soulless copies to dim the originals. 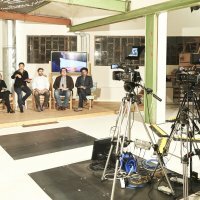 The Pizza Year-book will be an annual publication characterised by a brand-new concept rich of photos, videos, recipes and new articles that will write the history of contemporary pizza year after year casting light on the work and creativity of “enlightened” pizza makers that become models to follow. The purpose of the Pizza Year-book is to keep a time record of ideas, visions and developments in the field of contemporary pizza and associate it to the author who first introduced a specific innovation in terms of recipe, communication models and consumption experiences. This non-sponsored work will self-fund through the sale of the book and will be a lasting acknowledgement of those who use their soul and passion to contribute to a healthier lifestyle through a natural, tasty and contemporary diet (i.e. tradition revisited in a modern way to pass down our local gastronomic traditions). 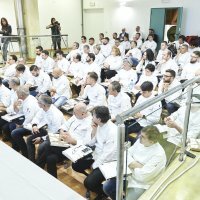 It will be the evolution of the Università della Pizza® project that was born from an original idea and that has grown year after year to educate and keep the bond between land, craft, techniques for dough preparation and development of recipes that must become elements of culture and not an extra line in the pizzeria menu. Writing down how all this has happened and is happening day after day through characters of unique sensitivity and creativity is a necessity to prevent soulless copies from becoming more credible than the originals. The official birth of "gourmet pizza"
The sixth edition of PizzaUp® (5/7 November 2012) ended with the drafting of the Italian Contemporary Pizza Manifesto: 10 ethical/professional principles for all pizza makers, to define what is meant by a tasty and healthy pizza, as well as affordable access to fine Italian cuisine. The Manifesto of Italian Contemporary Pizza opened up a new road for high-end, creative pizzerias, and brought together for three days in Vighizzolo d'Este (Padua) a working group that included (in alphabetical order) Francesca Romana Barberini, Eleonora Cozzella, Piero Gabrieli, Elena Maccone, Renato Malaman, Paolo Marchi, Paolo Massobrio, Gianluca Mazzella, Davide Paolini, Luciano Pignataro, Monica Piscitelli and Chiara Quaglia. 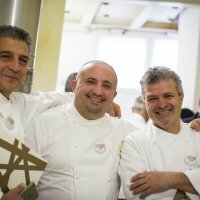 The Manifesto, which came out of research and continuous dialogues with pizza makers throughout Italy carried out by Università della Pizza® over the previous 5 years, is the "live" result of an in-depth, spirited discussion and debate on the standards of a dish of Italian cuisine and tradition par excellence. 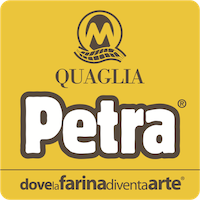 It can make a vital contribution to the dissemination and knowledge of the great Italian ingredients, in addition to being a driver for the qualitative and quantitative development of the entire agri-food sector. 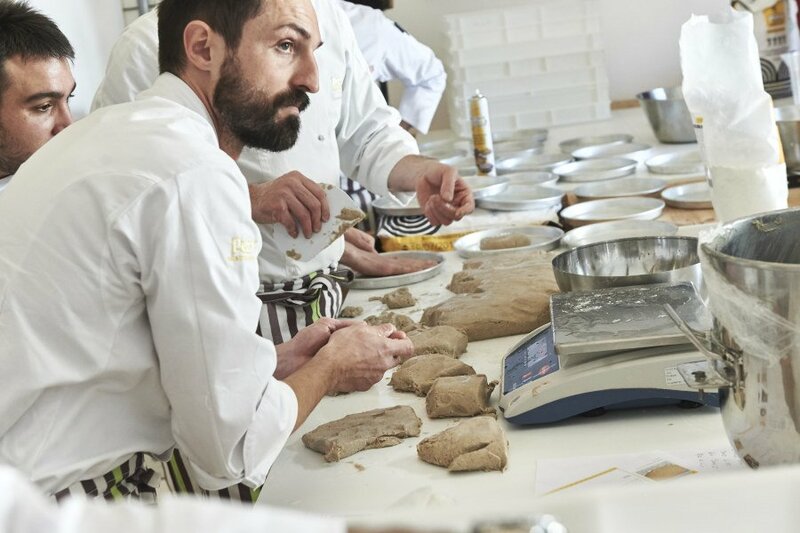 All thanks to the creativity of those pizza makers who give importance to the technical aspects of flour, yeast and ways of preparing and baking pizza, who choose the raw materials, from the wheat to the toppings, with a careful eye on easy digestibility and nutritional characteristics. Leggi di più.